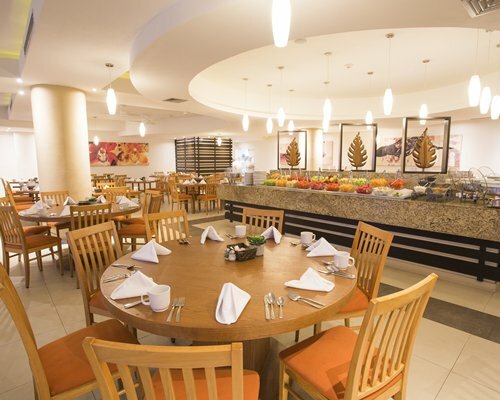 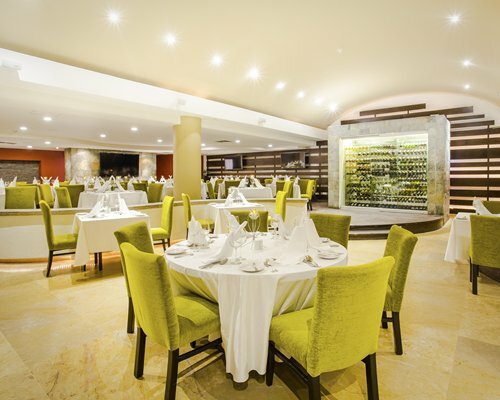 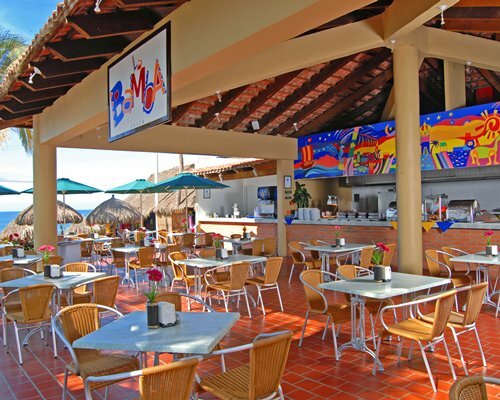 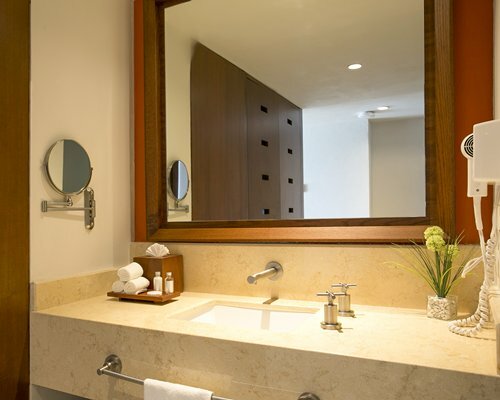 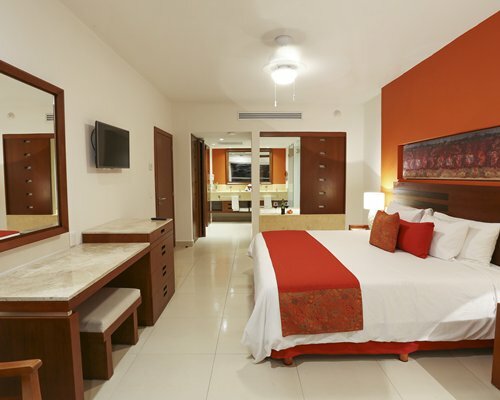 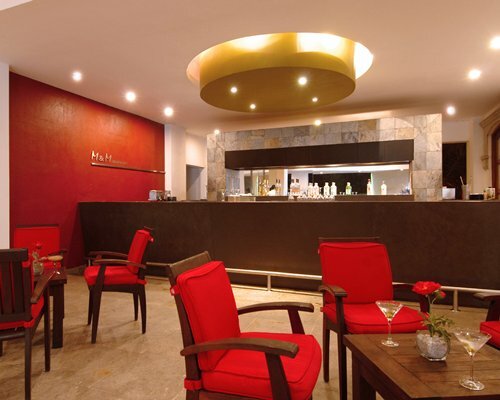 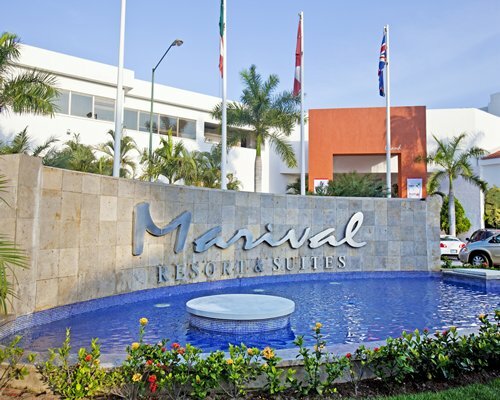 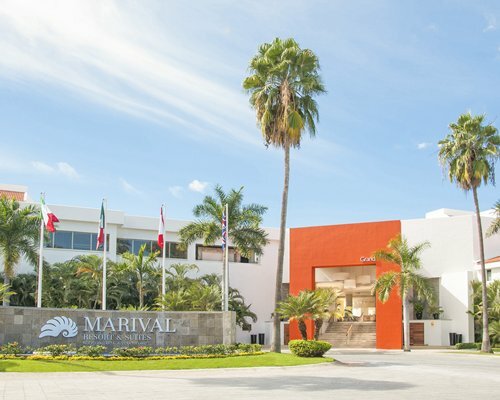 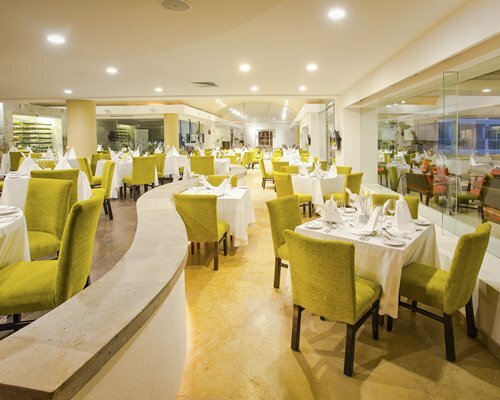 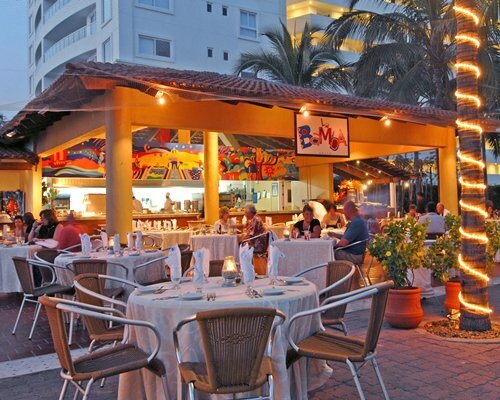 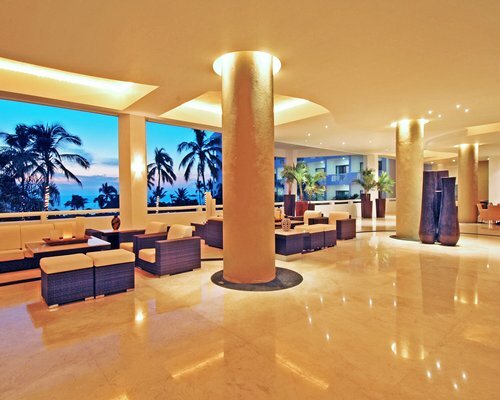 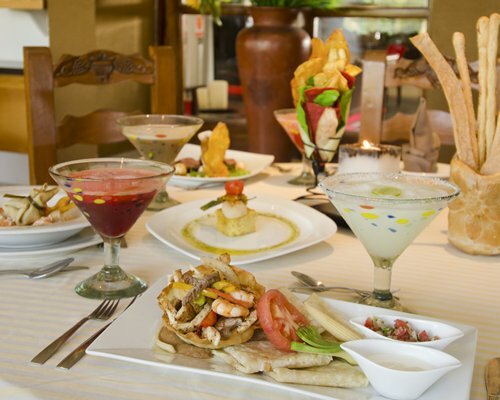 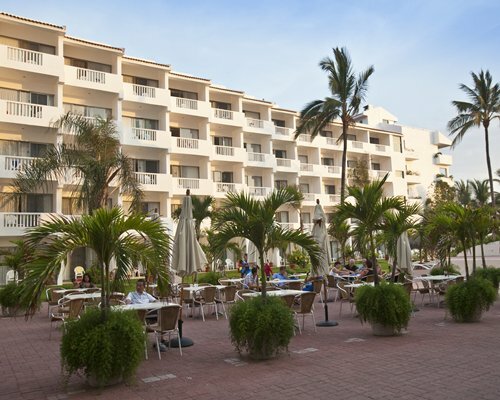 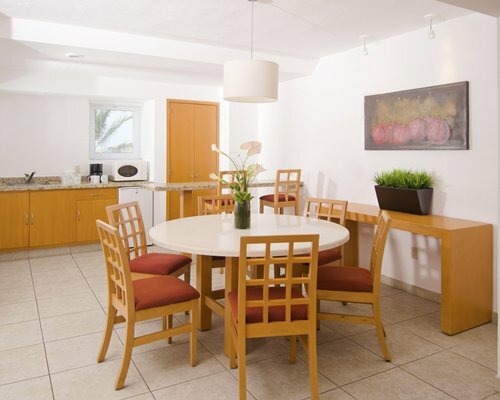 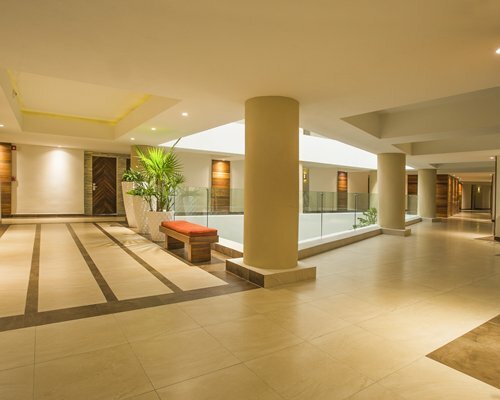 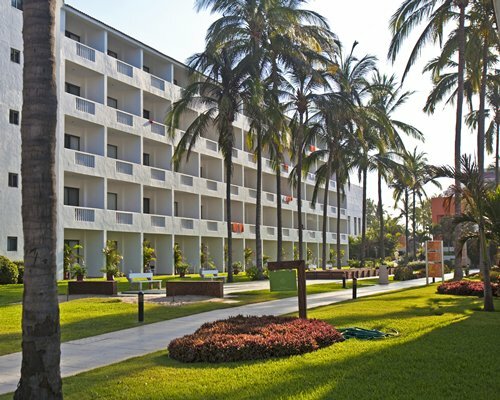 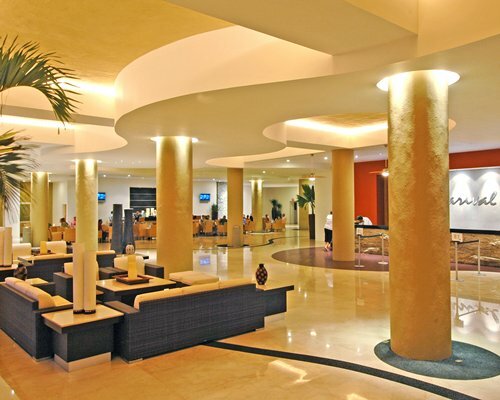 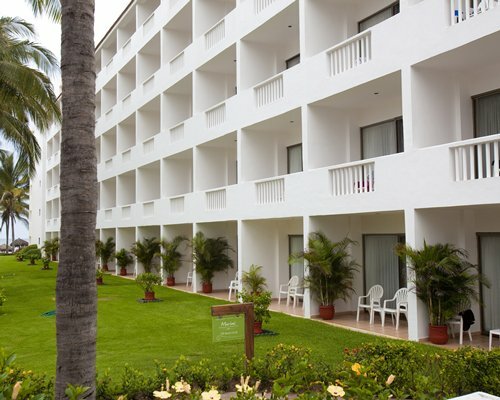 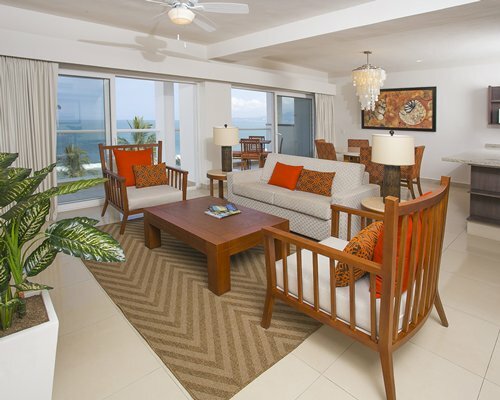 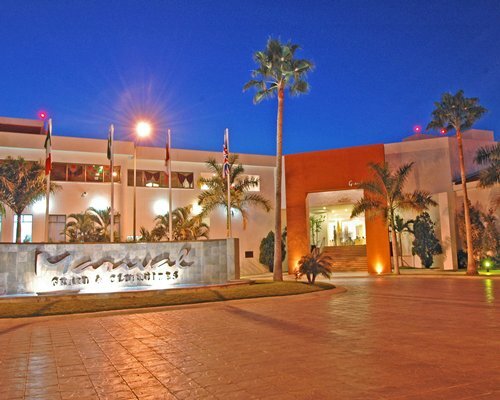 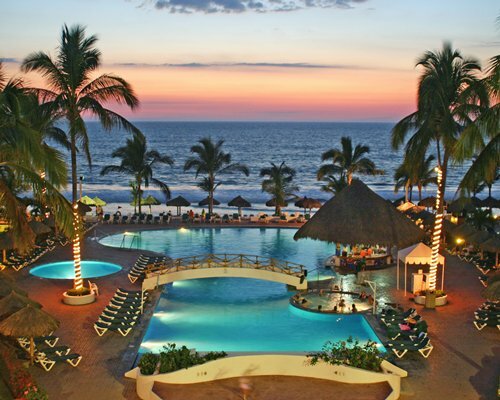 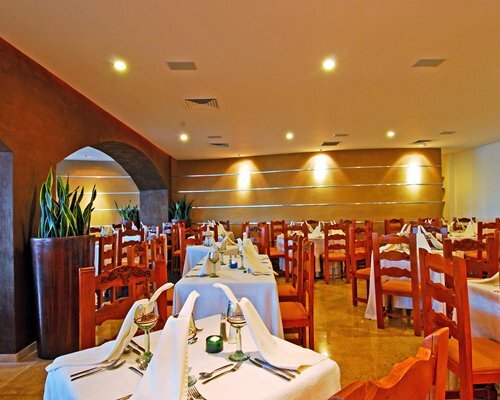 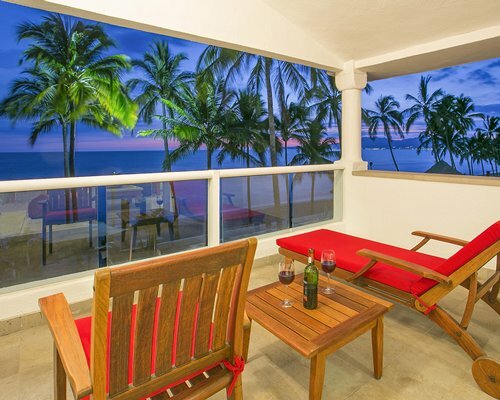 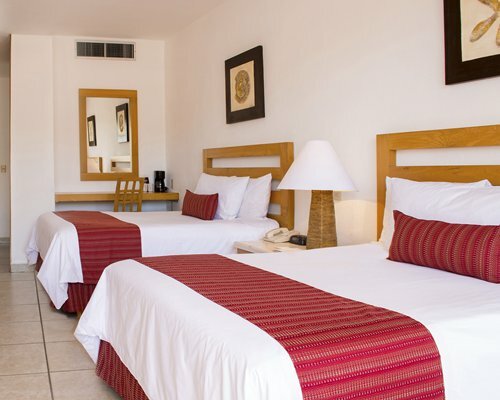 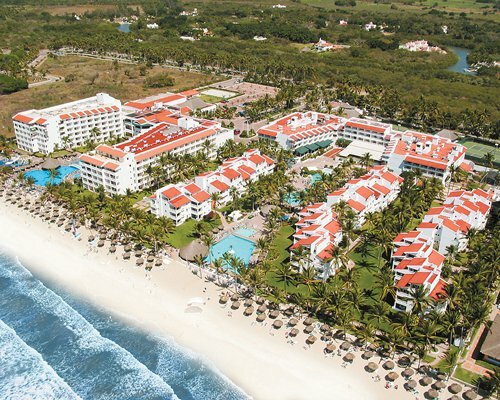 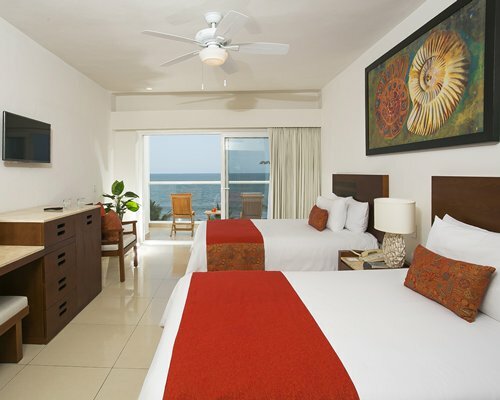 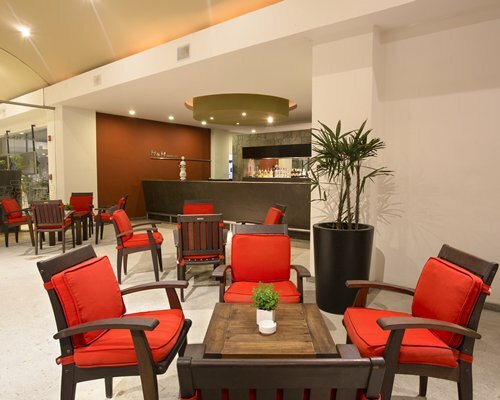 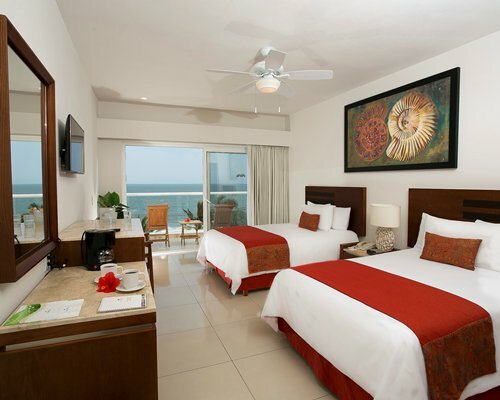 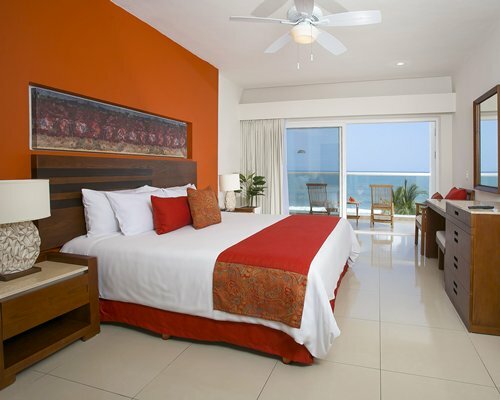 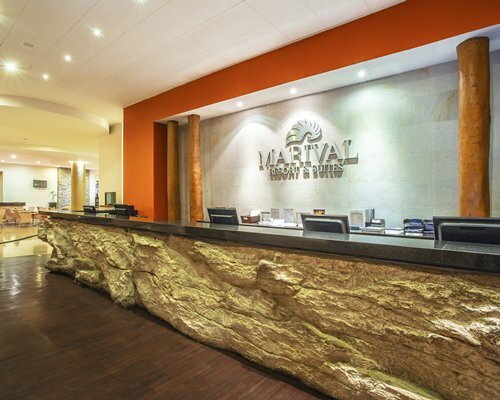 This impressive resort is situated in the heart of Nuevo Vallarta, Riviera Nayarit. 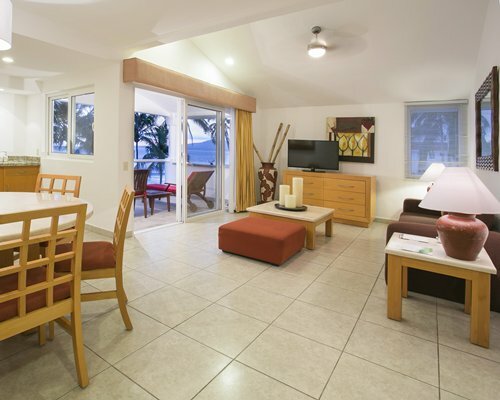 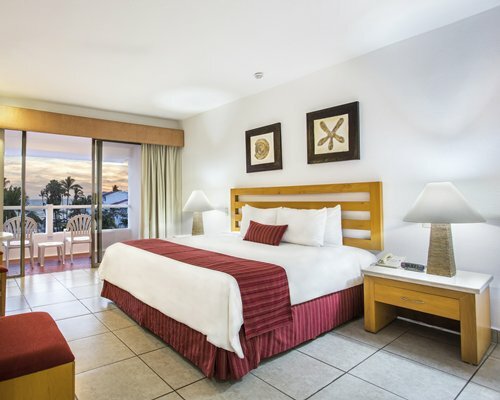 Great for many different family groups, it boasts spacious units and suites, with one to four bedrooms and decorated in a traditional Mexican style. 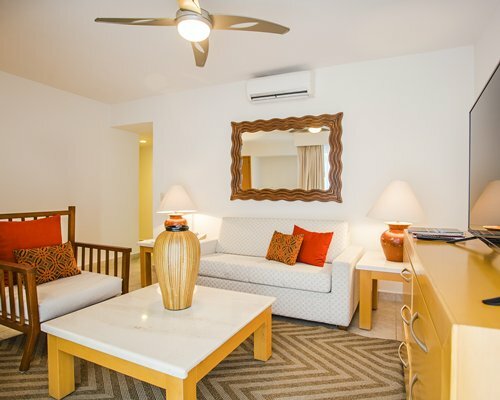 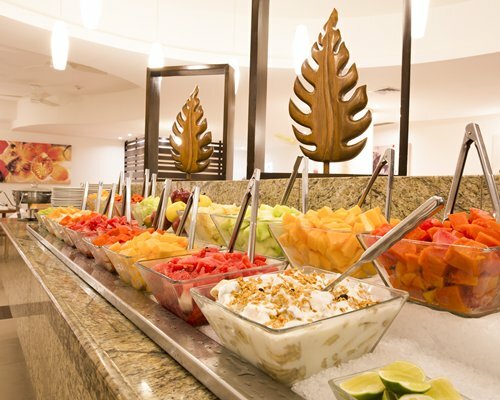 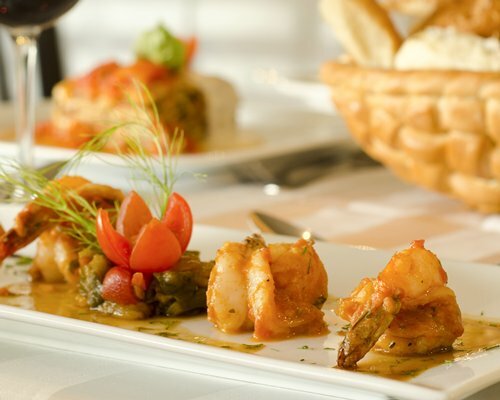 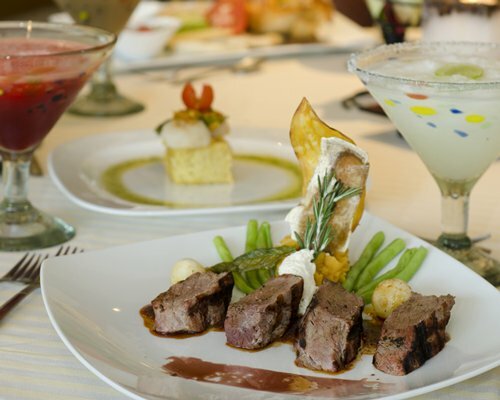 Guests can enjoy six restaurants, seven bars and two pool bars, as well as four swimming pools and large sundeck to relax at. 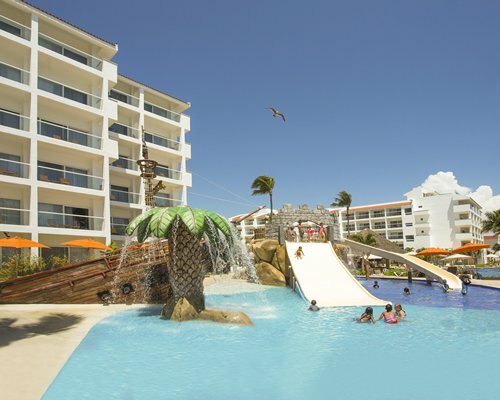 Younger guests are catered for with children's pools, children's clubs and teen clubs and games areas. 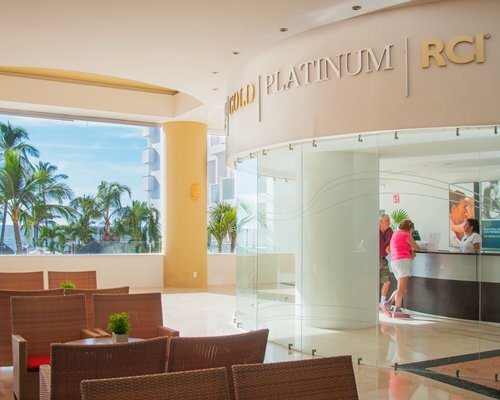 This is an all-inclusive resort.